Product prices and availability are accurate as of 2019-04-18 08:01:52 UTC and are subject to change. Any price and availability information displayed on http://www.amazon.com/ at the time of purchase will apply to the purchase of this product. 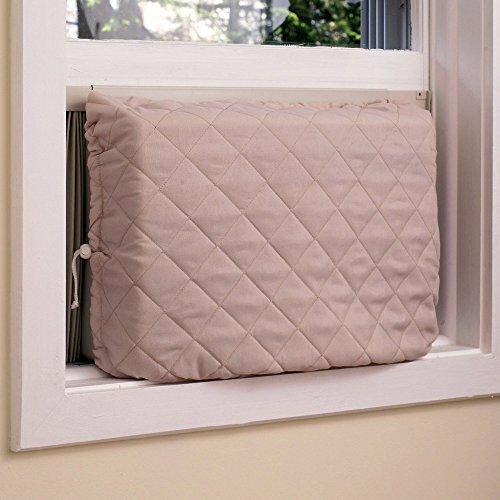 Block hot or cold drafts and make your home more energy efficient. 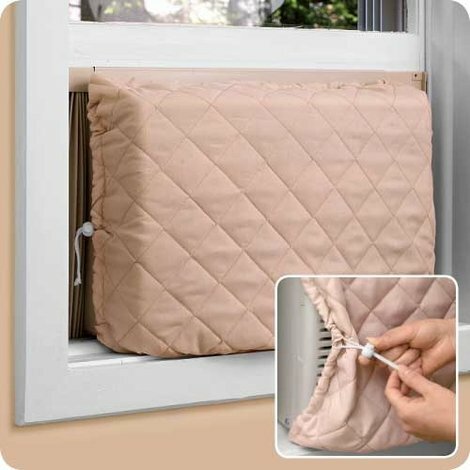 Durable cover easily secures over face of air conditioner from inside your home. 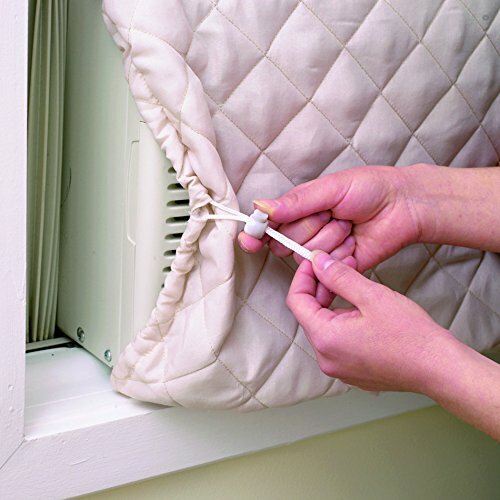 No tools required and fits most window air conditioners up to 10,000 BTU's. 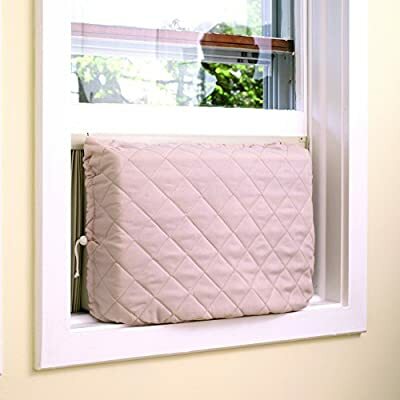 Measures approximately 31" x 24" overall.